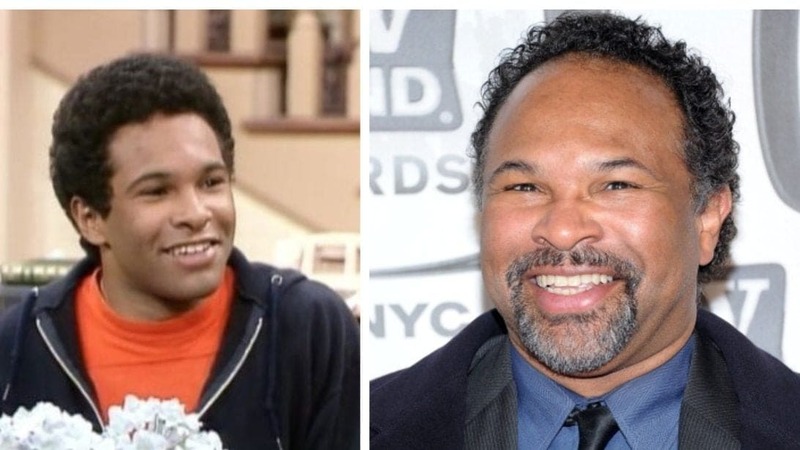 In a new interview with Good Morning America, former Cosby Show star Geoffrey Owens says he went from being devastated to elated after he was job shamed over the weekend for working at grocery chain Trader Joe’s. Someone snapped pics of the actor as he was on duty at the New Jersey store. The pictures went viral and the headlines were biting. Many outlets had mocking headlines that presented Owens working at the store as a fall from grace. In his interview with Robin Roberts, Owens said that the pictures and headlines did sting, but that the shaming period didn’t last long because of the tremendous round of support he was shown as soon as the pictures went viral. Several actors took to social media to defend Owens. Terry Crews tweeted about sweeping floors after leaving the NFL. Every Loves Raymond star Patricia Heaton shared the non-glamorous work she did on the side when she was on a hit show. Insecure actress Amanda Seales hopped on Instagram to defend Owens and call out Fox News and other outlets for trying to shame the man for getting honest work. Owens has taught acting classes at Yale and has appeared on several television shows over the years such as The Affair and Lucifer, but he said no job has lasted more than 10 weeks. The Trader Joe’s gig gave him the flexibility to audition while earning a steady check. Owens has now quit his grocery store job that he had been at for 15 months because all of the new-found attention made it impossible to remain working there. But, it’s likely that Owens will see a slew of new job offers with all of the eyes on him at the moment and he has a very gracious response to that. “I wouldn’t feel comfortable getting acting jobs from this event. I wouldn’t mind getting auditions. I wouldn’t mind people calling me in to try out for things. I want to get a job because I’m the right person for a job. ” he said. Tyler Perry has already asked Owens to join him in shooting next week for OWN.